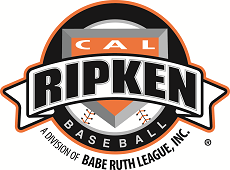 For the 2019 Season, Milford JML / Cal Ripken will be participating with our friends from Bridgeport Cal Ripken, and Stratford Cal Ripken. Inter-League participation for each division is listed below. Information for each Division can be accessed from the menu above.